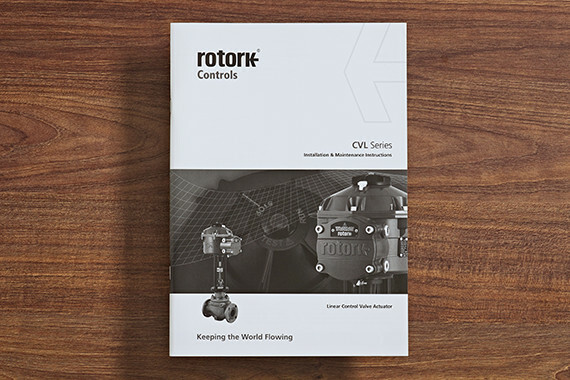 Rotork products are used in all countries and industries around the world. Safe use, installation and maintenance instructions have to be delivered with their products to ensure correct installation and operation. Rotork operate in safety critical industries such as Nuclear power, Oil and Gas refineries, Chemical production and Mining. Presenting this information succinctly and accurately is of utmost importance as there is no room for error. 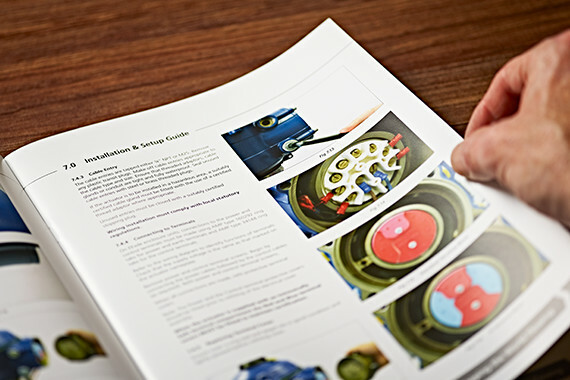 Our technical knowledge allows us to work closely with the engineers to understand their products and produce easy to understand safety manuals in all languages.